This keto cream cheese icing is a great addition to cupcakes, cakes, and even donuts! This is absolutely packed with yummy fats without any of the sugars! It’s a pretty well-known fact that in the South we love everything butter and sweet. The undisputed Queen of Butter, Paula Deen, has a recipe for “fried butter balls” (unfortunately non-keto, but maybe coming soon to a keto website near you). I have never had fried butter balls (I assume they are in the same amazing taste category as the deep fried Oreos I had many years ago). I bet, however, they’re kinda like the best of both the butter and salty world. As we’ve made “sweets” recipes, we’ve often asked ourselves what could make them better. A lot of desserts lend themselves to an icing, but is that really doable on a keto/low-carb way of living? The answer is, of course, absolutely. The better answer is not only is it possible, it is possible AND easy. Mix butter with cream cheese and sweetener, another keto favorite, and things really start to change. 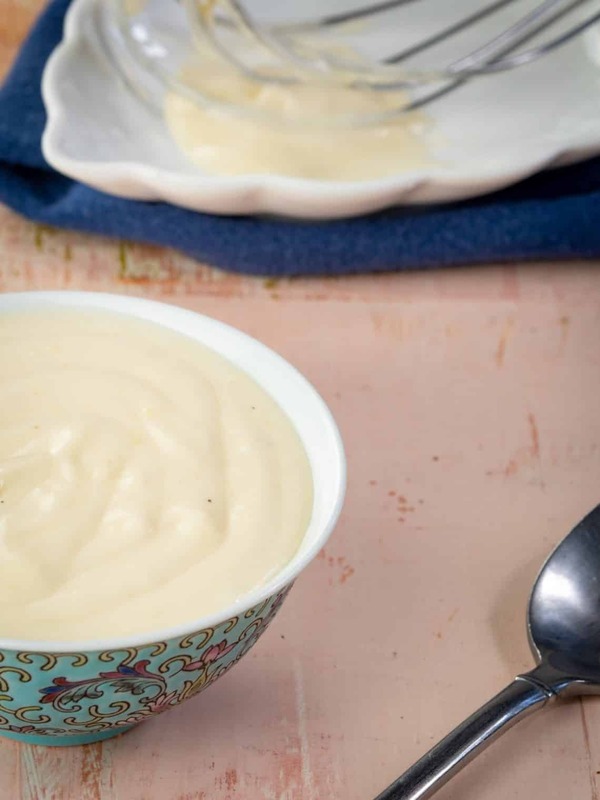 Now you have the perfect sweet and creamy topping for any number of sweets. Cookies, cakes, donuts; you name it and it’ll happily accept icing for your eating pleasure. Heck, have a spoonful by itself for a keto-riffic snack or dessert. We are fans of supporting your sweet tooth, whenever and wherever it may strike. Making this keto cream cheese icing is a breeze. 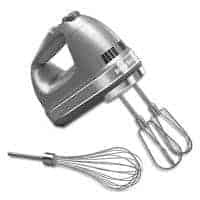 A good hand mixer or even better, stand mixer is a must to achieve a fluffy and creamy texture. We found it hard not to dip our fingers in and have a taste (or two) as we go. If you’ve been missing that creamy icing taste and texture for your keto sweets, here it is. Most importantly, it’s not only tasty, it’s quick and easy to make as well. Head to your kitchen and hop to it. Your sweet tooth, as a result, will be extra happy. Do you have an idea of how long this will keep in the fridge? I’m planning on using it for the cinnamon roll mug cake and would love to be able to make a full batch of frosting and then use a bit as I go instead of trying to mix a single serving at a time. It should keep for several days. 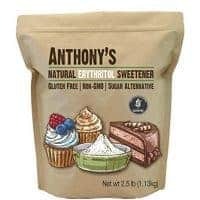 The only problem with keto/low-carb mixtures involving artificial sweeteners (no matter how good they are) is that sometimes the sweeteners can mess up the taste after a while. This should be fine, but I would suggest taking a little taste test every day or so just to make sure the sweetener hasn’t made the taste wonky. very good. A bit thick, though. Just added a couple splashes of almond milk and it turned out perfect for my tastes! what is glycimic ? what should we be looking for ? The glycemic index is how different foods affect your blood sugar levels. Different sweeteners can have different effects, but it also affects everyone differently. We recommend using erythritol and monk fruit, which have a 0 rating on the glycemic index scale. Other sweeteners can be used as well, but they might have different effects on your personal blood sugar level. The best sweeteners and 0 glycimic are Monk fruit and Stevia. Followed by Erithrytol 1, Mannitol 2, Sorbitol 9, Xylitol 12, Maltitol 35, Honey 50, and so on. I use Monk fruit a lot, love the taste. Got this info through Dr Eric Berg video about “sweeteners”. Will make this awesome cinnamon mug bunt! Thank you for sharing! ? Can I use Splenda instead? You can use Splenda, yes. Just be cautious of its net carb content when you start measuring it into tablespoons instead of teaspoons like the label shows. Let us know how it tastes!